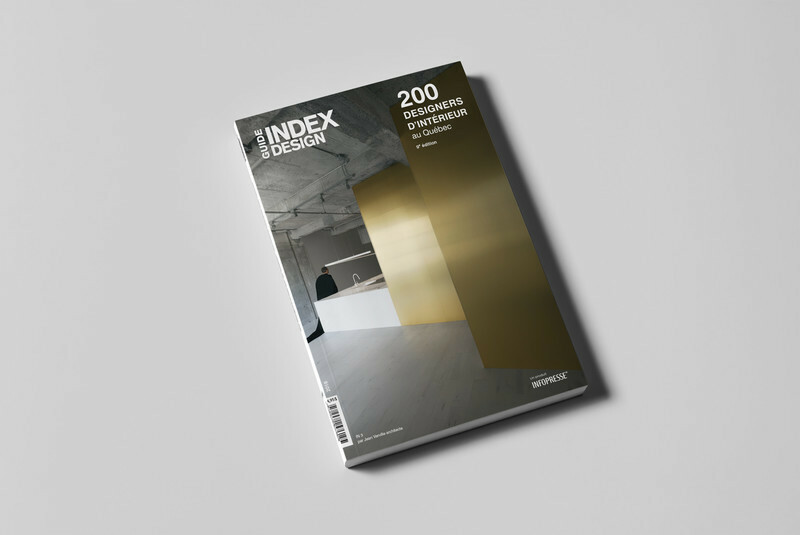 200 professionals for your residential and commercial projects. 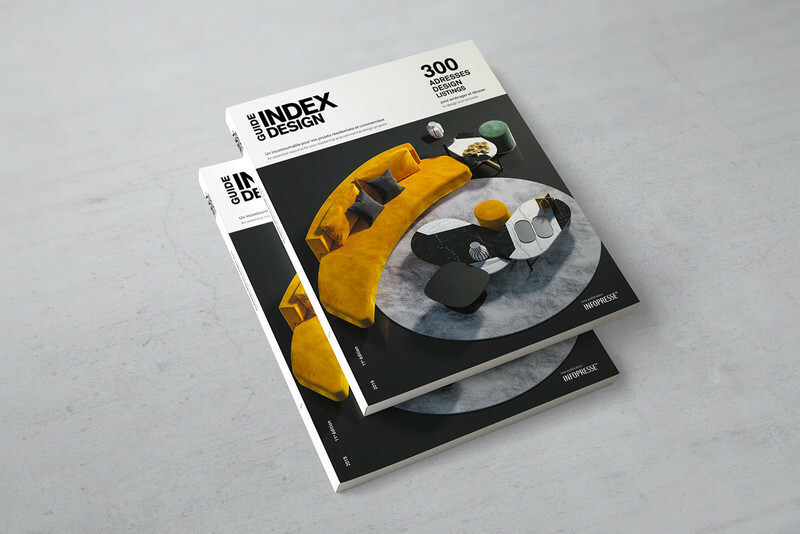 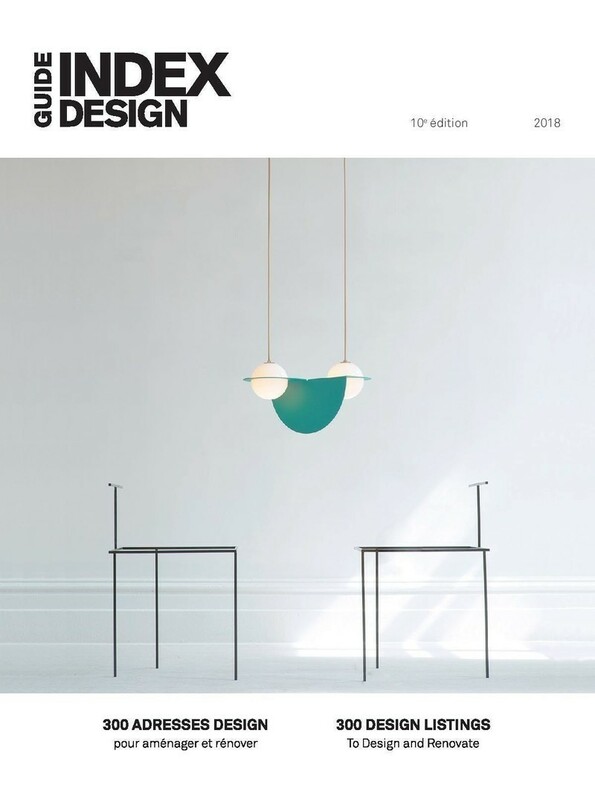 On February 15th, Index-Design launched the 9th edition of its Guide - 200 interior designers from Quebec at Céragrès showroom in Montreal. 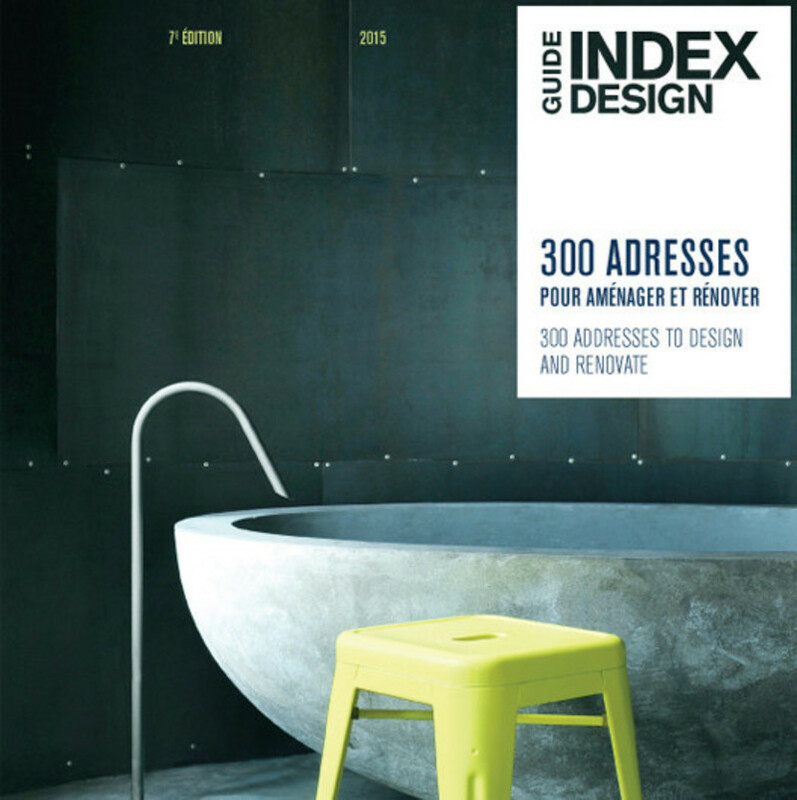 More than 500 interior designers, architects and vendors came out to celebrate the launch. 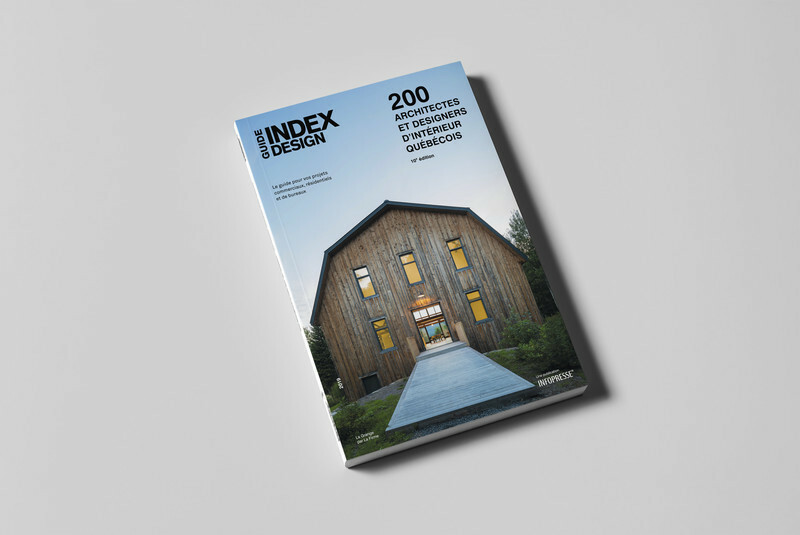 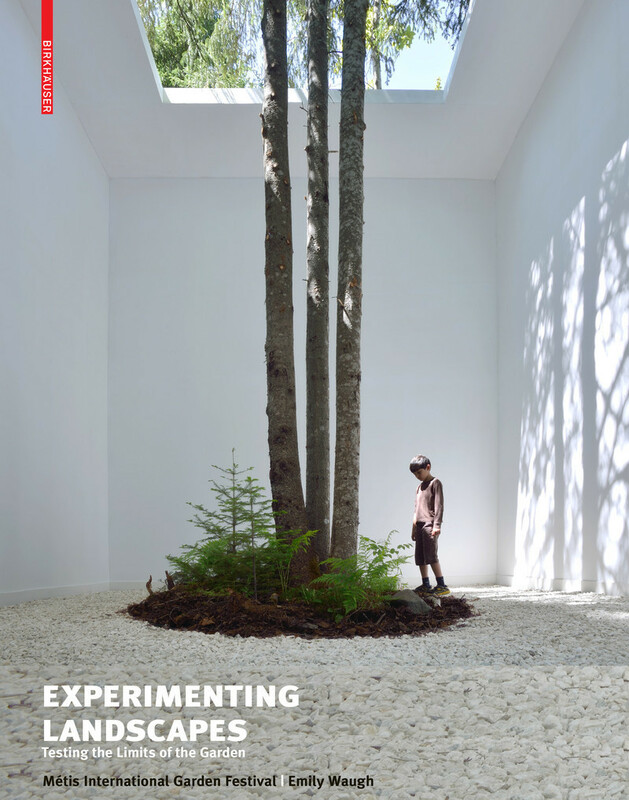 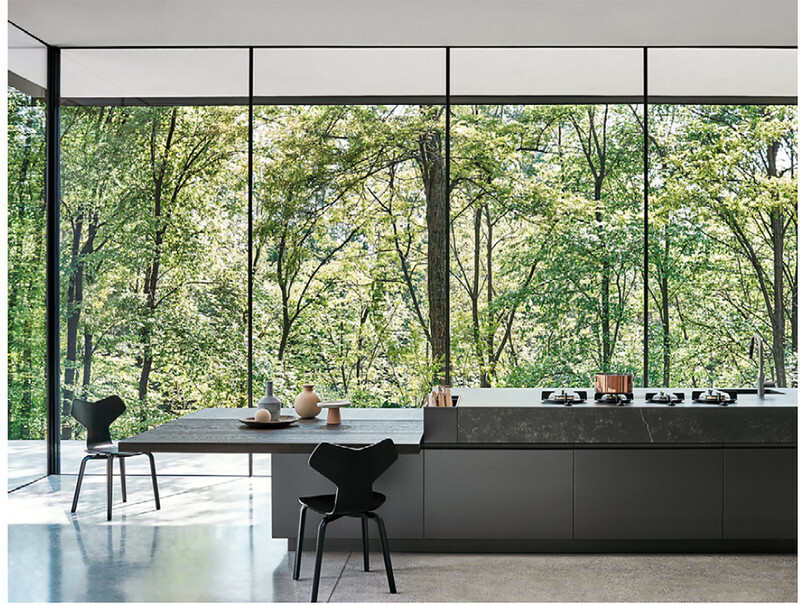 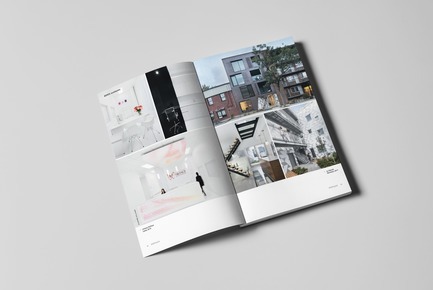 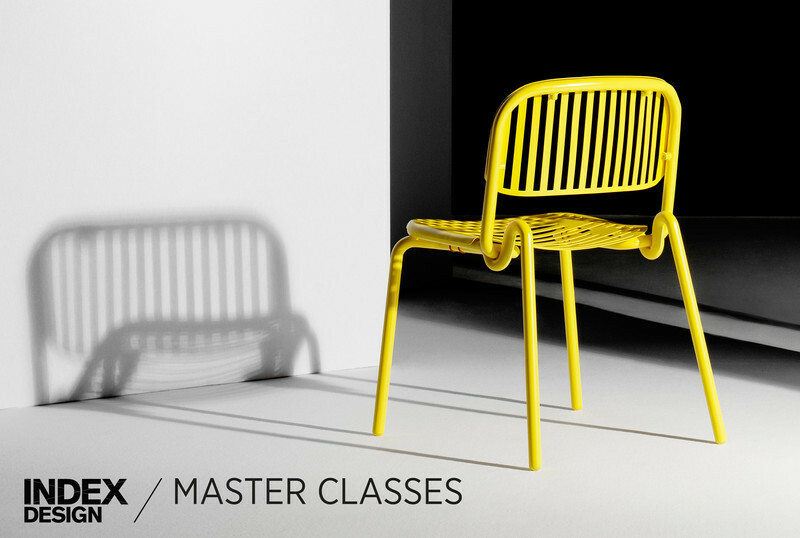 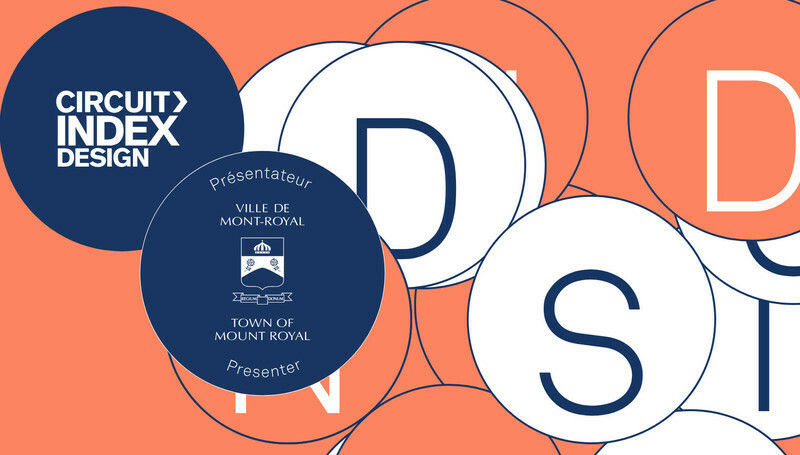 The Guide - 200 interior designers from Quebec represents the combined rigorous research and documentation work of the Index-Design team. 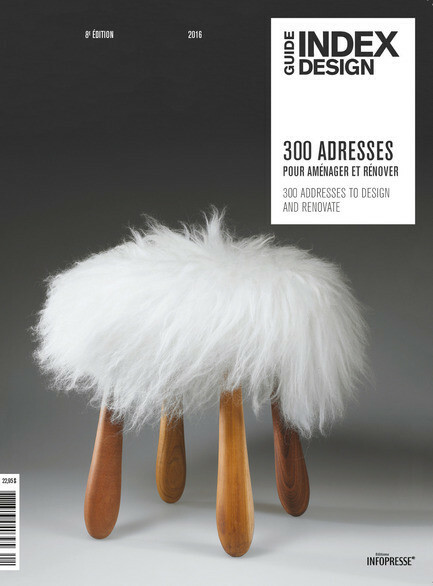 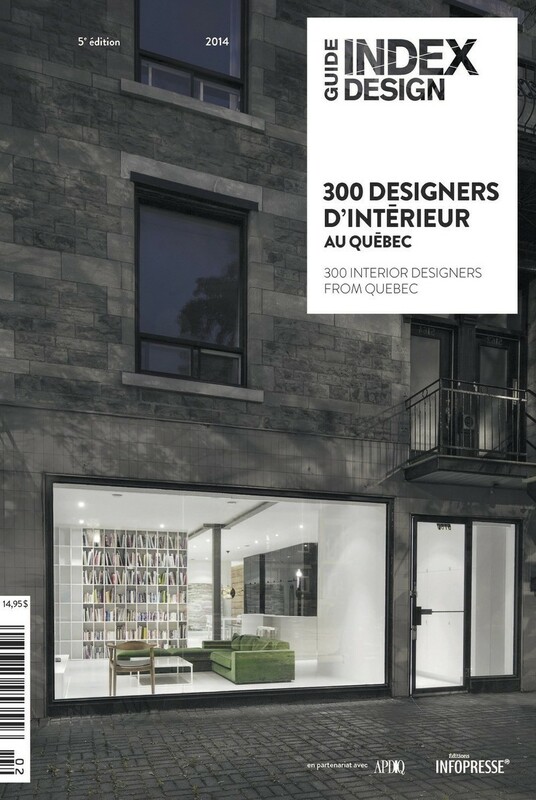 The 2018 edition celebrates the excellent work of Quebec’s interior designers and serves as an unparalleled reference work. 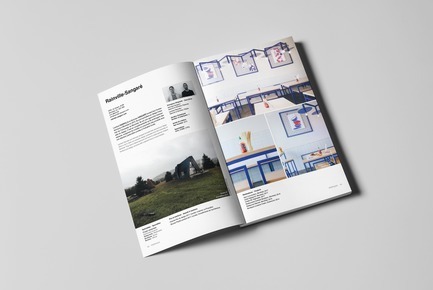 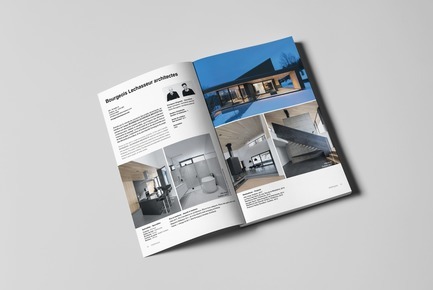 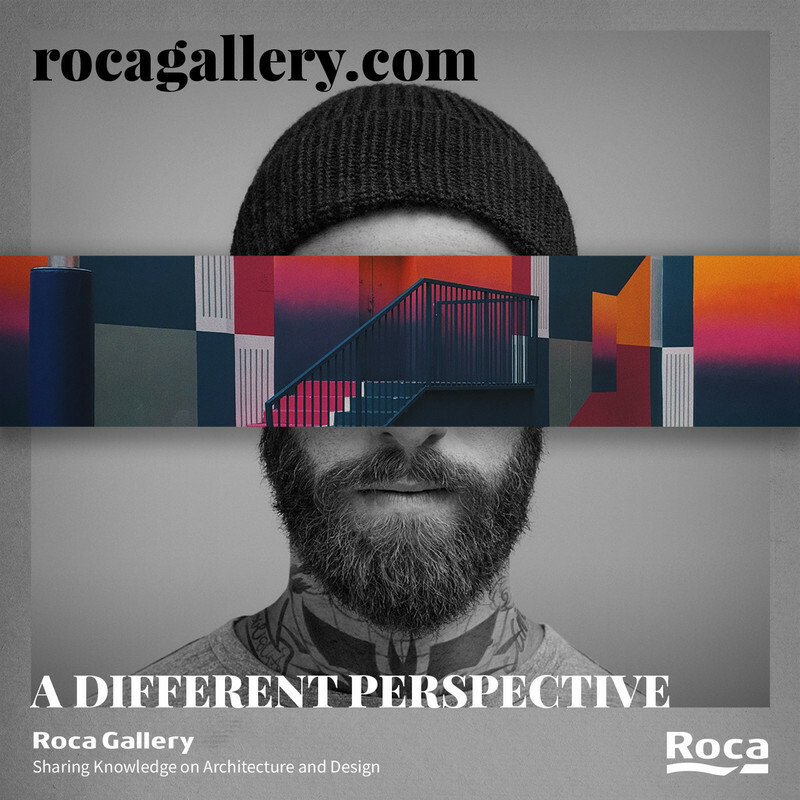 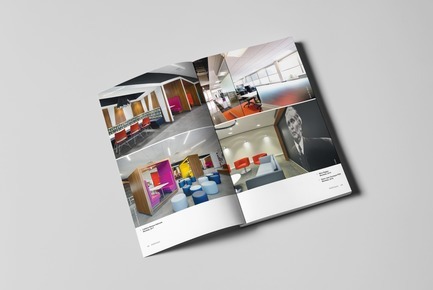 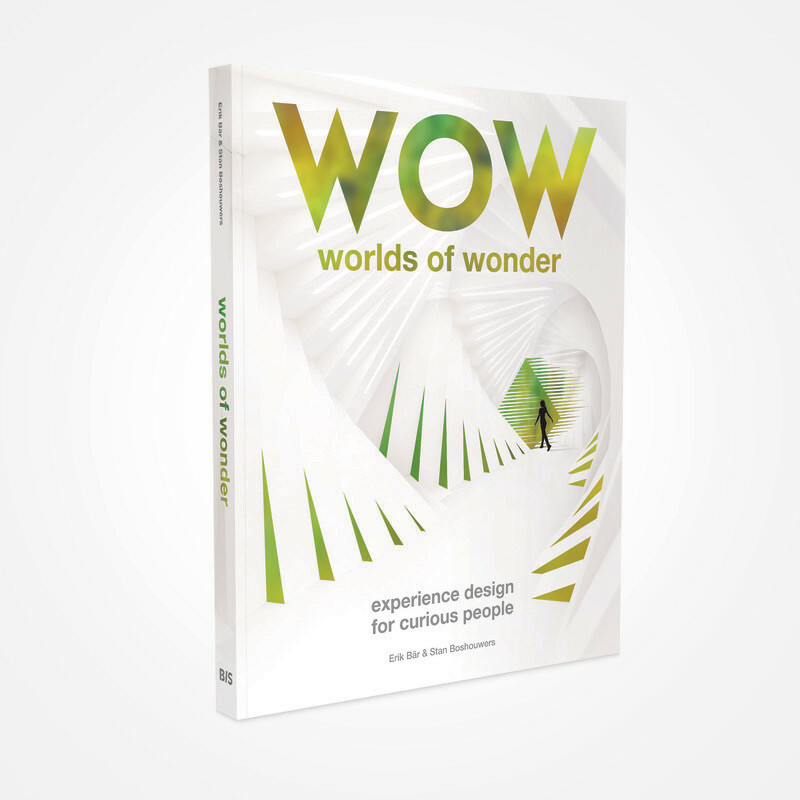 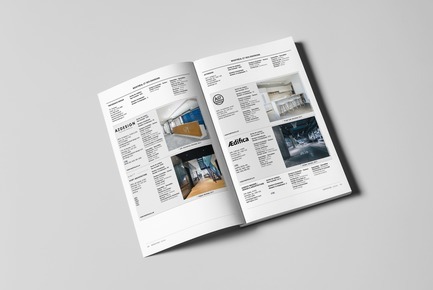 The directory as well as the beautifully illustrated features help clients make informed decisions, reflecting the guide’s primary mission: helping potential clients make contact with the right designer. 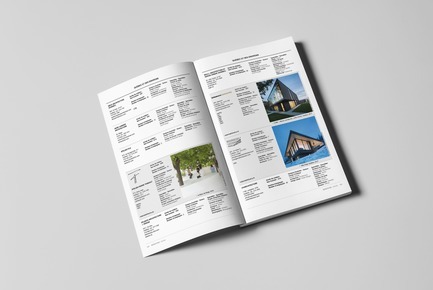 The team conducted in-depth research using carefully defined criteria in order to build the guide’s list of 200 professionals. 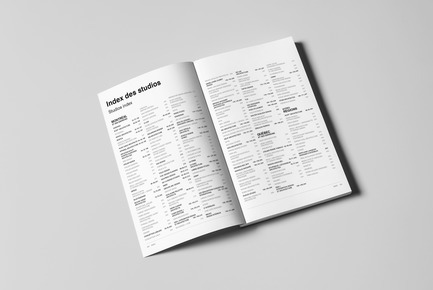 Organized into regions and listed alphabetically, each company’s entry includes full contact information, the number of employees, specialization, founding date and affiliations. 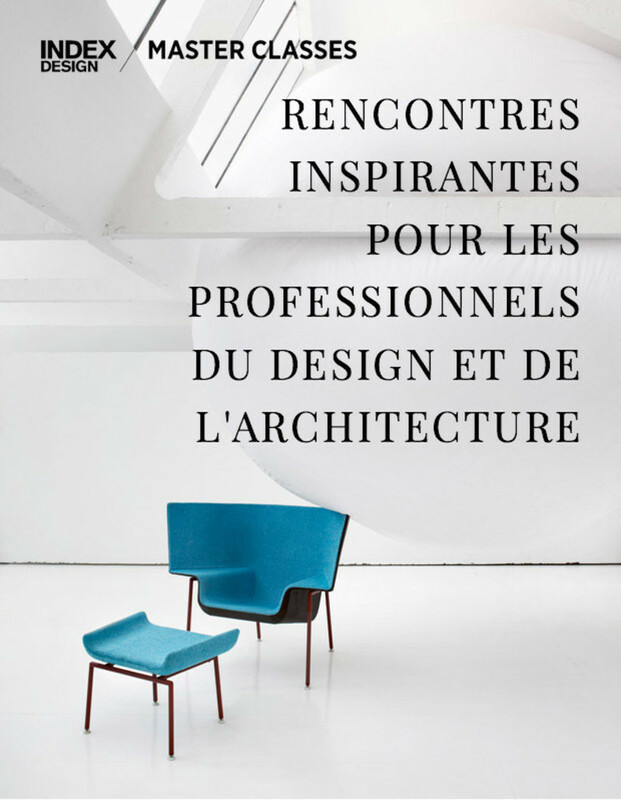 The launch was presented by Céragrès in partnership with MP Repro, Weezevent and v2com. 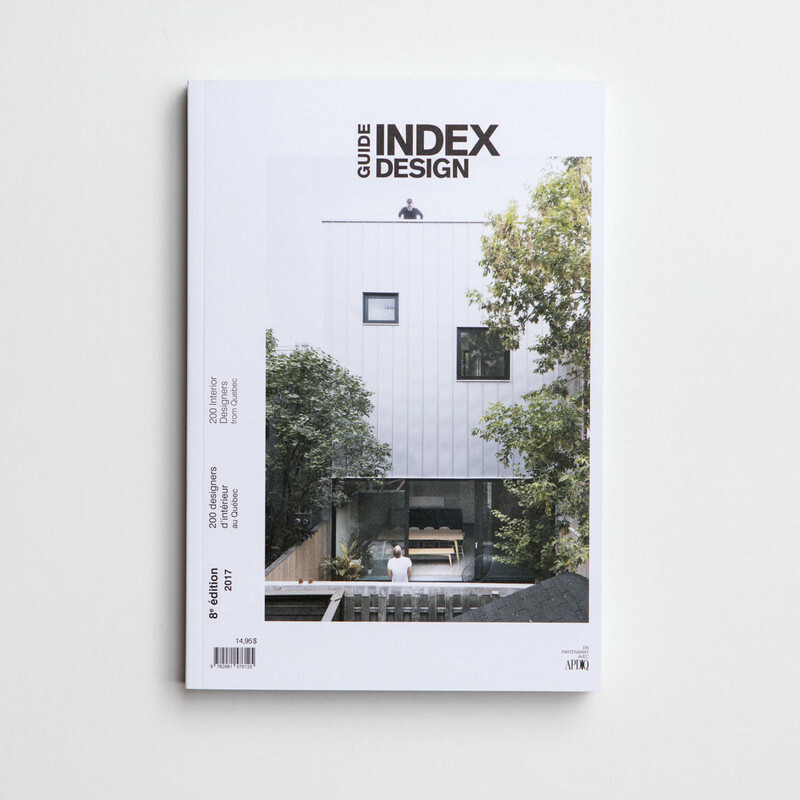 The guide is now available from Index-Design’s online store and from Infopresse’s online store for $14.95. 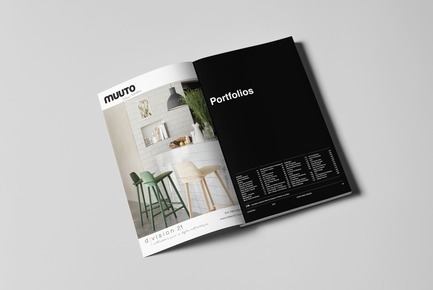 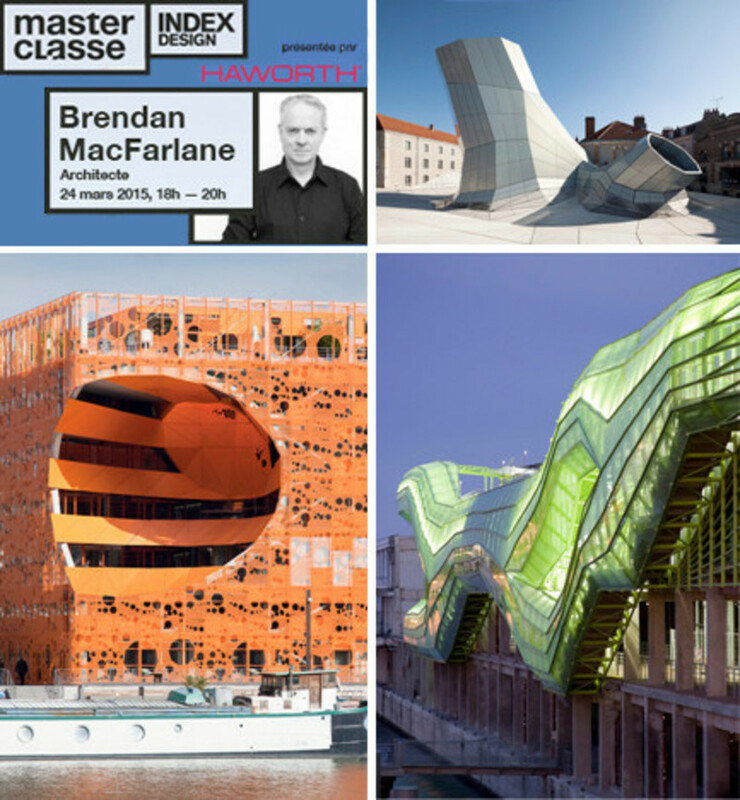 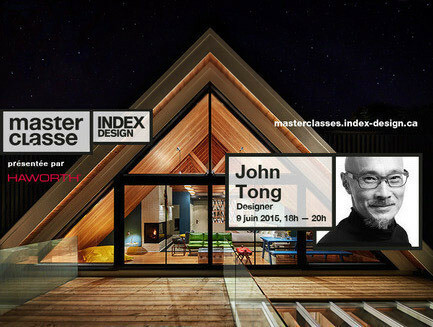 The Repertoire section of Index-Design’s website presents a preview of the designers’ portfolios.